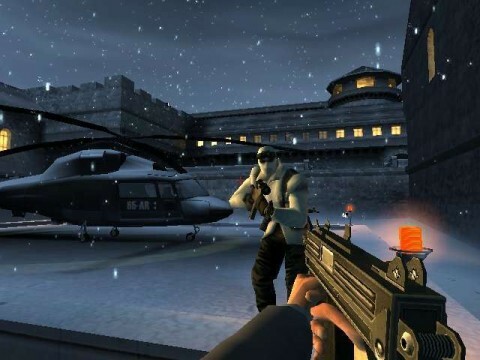 First-person shooter with an original storyline, starring James Bond. 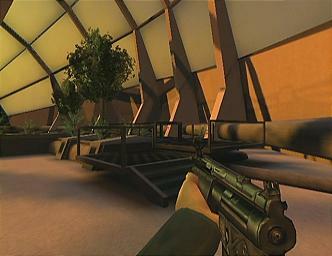 Players engage in a completely immersive first-person Bond experience featuring diverse gameplay, from stealth-based action to fast-paced driving (utilizing the Need for Speed engine) and on-rails shooting. Bond utilizes a full arsenal of Q-lab weapons, gadgets and rides. The new single-player storyline builds on the Bond legacy with villains and allies, both new and familiar. 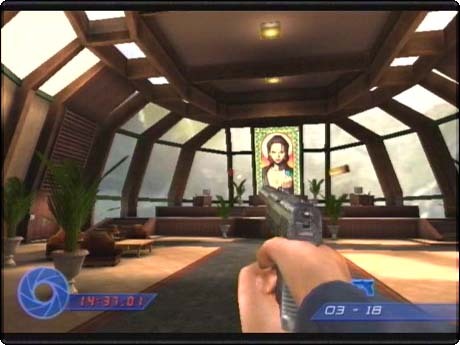 The game also sports multiplayer split-screen support for up to four. 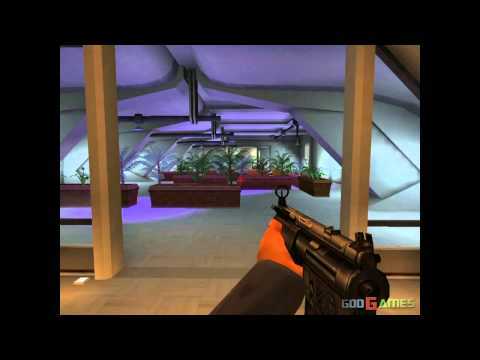 Electronic Arts ported the James Bond 007 in... 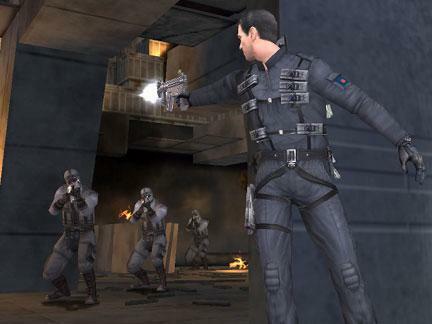 Agent Under Fire over from the PlayStation 2, bringing improved visuals and multiplayer bots to the game. Now you can add videos, screenshots, or other images (cover scans, disc scans, etc.) 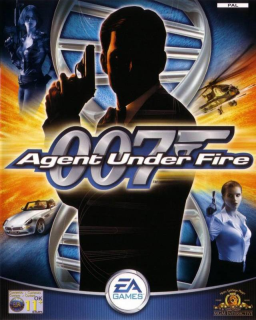 for 007 - Agent Under Fire (USA) to Emuparadise. Do it now!